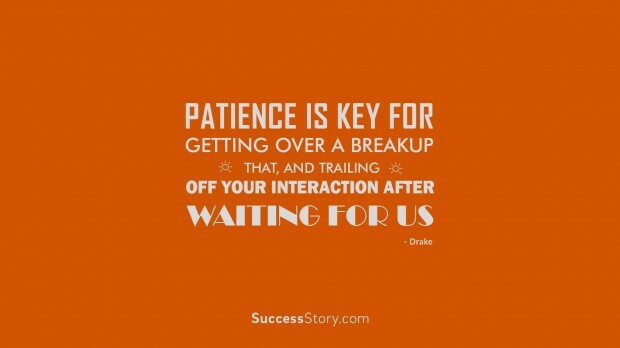 "Patience Is Key For Getting Over A Breakup That And Trailing Off Your Interaction After Waiting For Us"
"No. 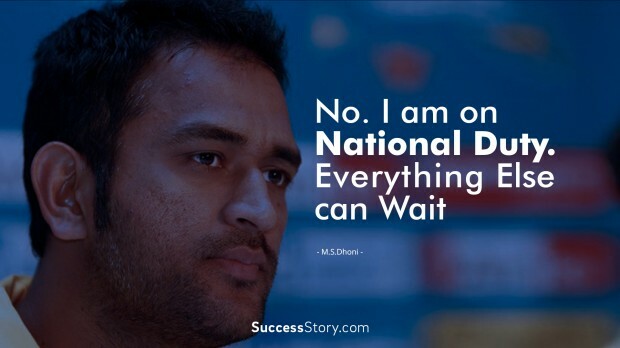 I am on National duty. Everything else can wait"